Windows 10 Creators Update is progressing out to users now a days. There are several features that make the update value it. The ability to hide the apps list from the Start Menu is at the top of that list. There are other minor updates that you will love. One new addition is a new action for the power button. 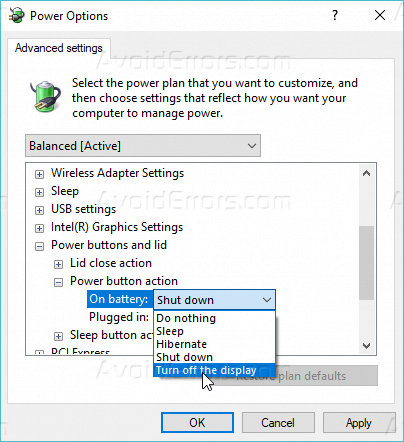 Users can sleep, hibernate, or shut down Windows 10 by pressing the power button. The Creators Update now lets you configure the power button to turn off the display. 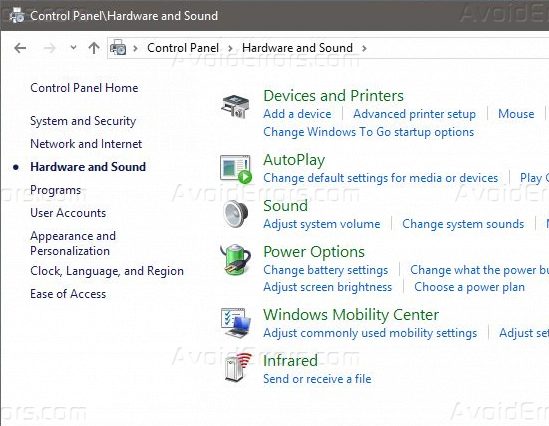 Follow the following steps to setup power button option. This is a new Creators Update feature. If you’re using Windows 10, or you haven’t upgraded to the Creators Update, you cannot use the power button to turn off the display. 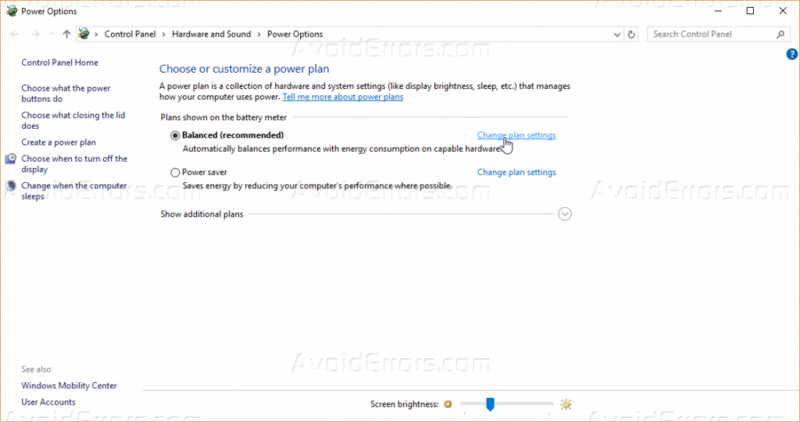 To configure the power button to turn of the display, you need to go to the power plan settings. 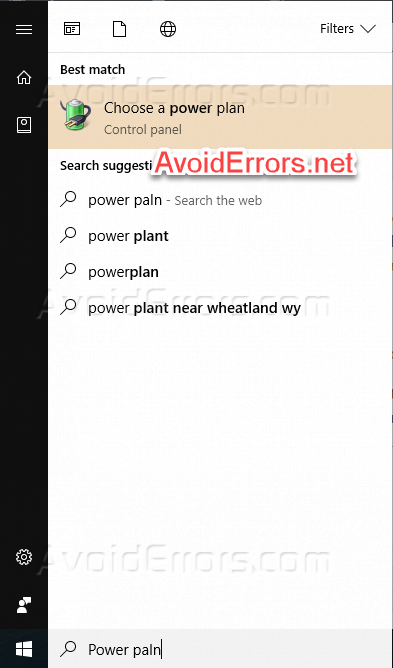 Right click on battery icon and click on power options or click on start menu and start typing Power Plan and click on Power Plan option. You can also access it from the Control Panel, Go to Hardware and Sound and then Power Options. 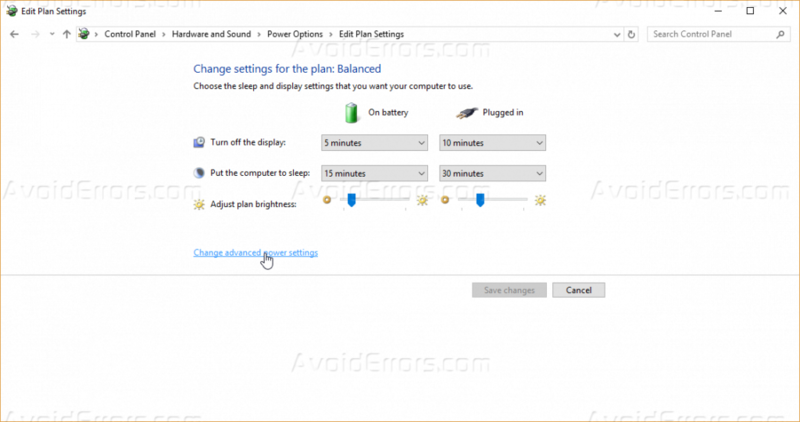 On Power Options, click on change plan settings. New window will open up, It shows some of the features we can setup like what computer should do on battery and when connected to power and after what time that action should be performed. Now click on change advance power options settings. It will open up a advance action related to power of your computer / laptop. 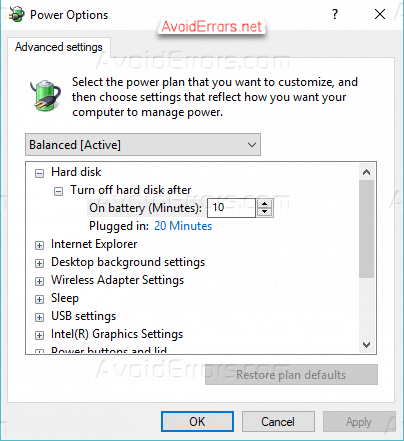 Like when to turn off hard disk while running on battery and many other options. Now click on power buttons and lid expand this option and then expand power button action, now it will ask you for actions while on battery and while plugged in. Actions are same for both battery and plugged in. Select Turn of the display option. Now you are done with power button action settings.